Yum! Just thinking about guacamole has us dreaming of Mexico. Our favorite Mexican port for cuisine is Huatulco, a town that specialized in Oaxacan cuisine. 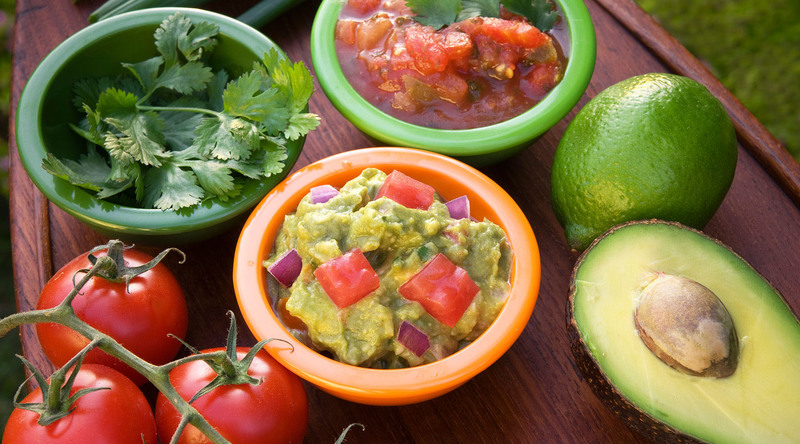 With these great recipes, you're all set to throw a Mexican-themed fiesta at home! After all, enjoying Mexican cuisine is important practice for your Azamara cruise. We can't wait to welcome you onboard!